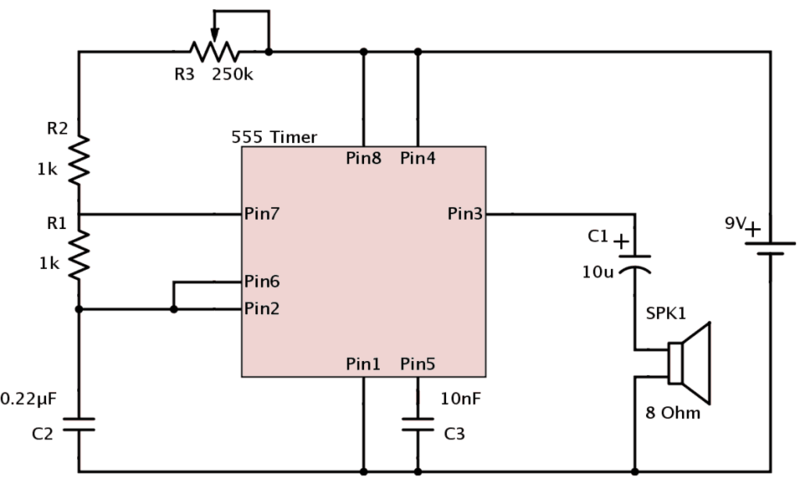 The 555 timer is a chip that we use to get timing into our circuits without using a microcontroller. What can you do with timing, you ask? It’s pretty cheap and has been around for a long time. Here is what everybody ought to know about it. “NE555 DIP & SOIC” by Swift.Hg – Own work. Licensed under CC BY-SA 3.0 via Wikimedia Commons. With the 555 timer you can easily make an oscillating signal. An oscillating signal is a voltage that goes up and down regularly. 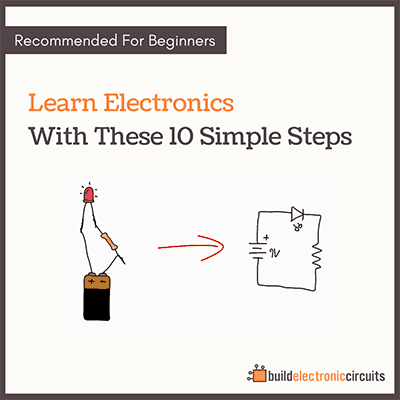 For example between 5 and 0 volts. If it goes up and down really fast – you can hook it up to a speaker and you will hear a sound. So you can use it to make an alarm. Or even better – you can recreate the computer sounds of the 80s with the Atari Punk Console. Hook this up to a light and you will have a blinking light. This is an alternative to the three simple ways to blink a light. The 555 timer can be configured so that you when you give it a trigger signal, it gives out an output voltage for a certain period of time. Then you can use this voltage to turn on a motor or a light in an interactive museum installation, and automatically turn it off after a set time. You can usually get it for less than 50 cent. For example check out this package of 50 pieces of the 555 Timer at Amazon. 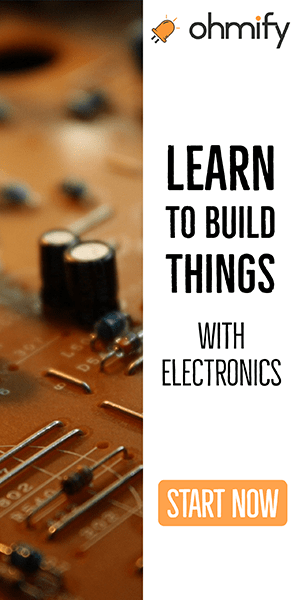 The specific timing of the chip is determined by resistors and a capacitor. To find out how to calculate it, check out this page. 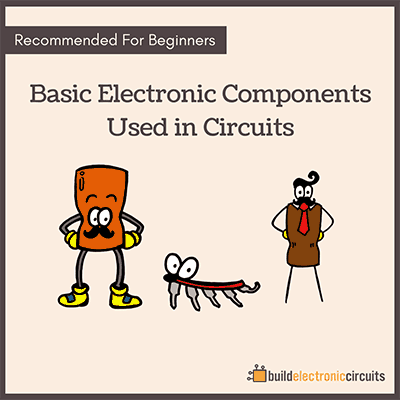 You can also find a lot of good circuits and more in-depth explanation of how it works there. Definitely worth checking out. Hi Oyvind this is a very good stuff I have ever had .Thank you for your way in making things clear. Some years ago when the 555 first became available to hobbyists for a reasonable price I experimented with making them power an ocillator. I used values that made it quite uncomfortable for human ears and other pests/ It was so high jn pitch I used it to drive some raccoons from under my deck. It also caused the neighbor to complain but I only used it for a night or two. Time has passed and I have forgot the values I used to make it squeal. Any ideas. Thank you , you are very clear and simple. I had used it as a siren for current limit protection indication in my 10A power regulator. It works so well! I have been working on the same problem as Dan Okrasinski, except that I want to exclude Chickens and Humans from my list of undesirables while including just about everything else. Here is a Wikipedia article on this: https://en.wikipedia.org/wiki/Hearing_range . In my design, I will aim for a range of 30-35Khz, which will be outside the range of most Humans and Chickens, but will get everything else. I favor a Police Siren type circuit triggered by motion because a sound that is constantly on, like wife nagging, will be ignored. I would also like to boost the signal with a 386. I also think filtering out noise would not be desirable for this particular circuit.